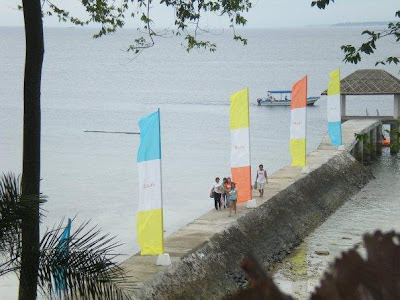 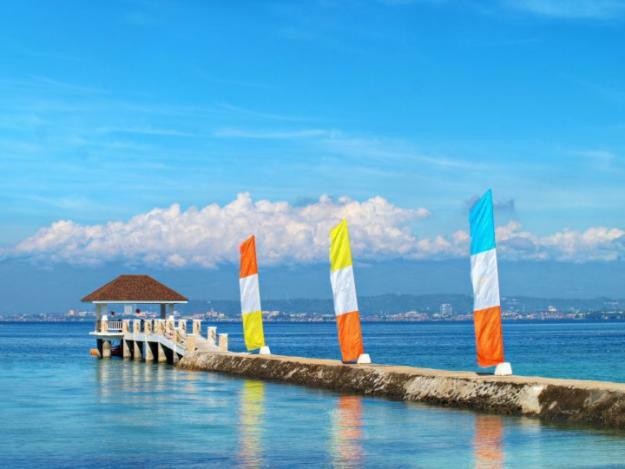 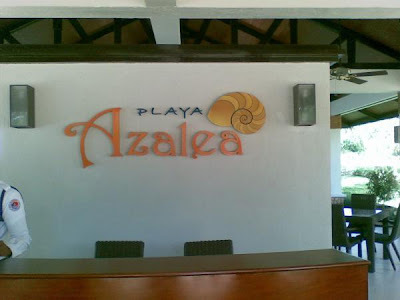 Playa Azalea is Samal Island's first world class island community in an Asian tropical-themed residential resort that has a 400-meter expanse of white sand beach along its coastline. 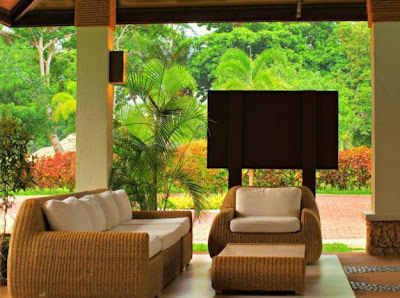 It is a Php 500 million-development that sits on a 33 hectare of highly exclusive seaside residential community with first class facilities and amenities where residents of Playa Azalea enjoy utmost privacy, exclusivity, and security as well as high-end resort amenities. 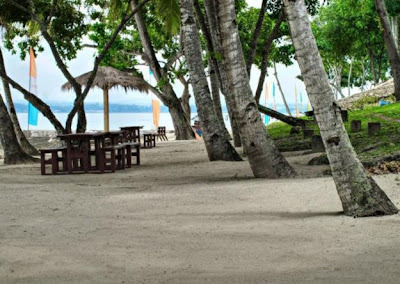 This world class coastal tourism estate and beach community is a joint venture of Landco Pacific Corporation, a multi-product real estate development company engaged in high-end leisure, urban and hometown communities, hotels and resorts, malls, and commercial business districts, and memorial parks; and Anflocor Management and Investment Corporation, owner and developer of Pearl Farm Resort. 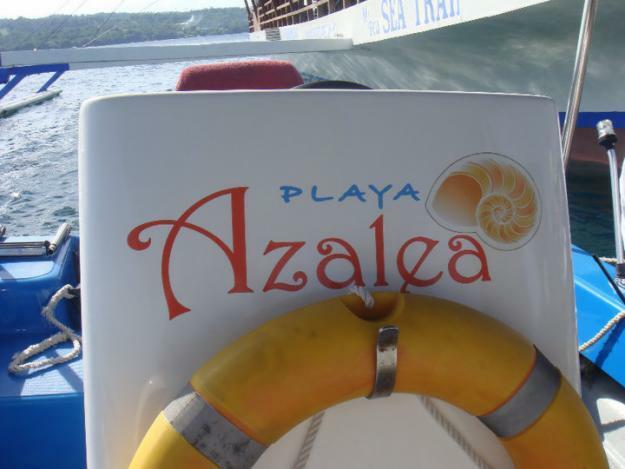 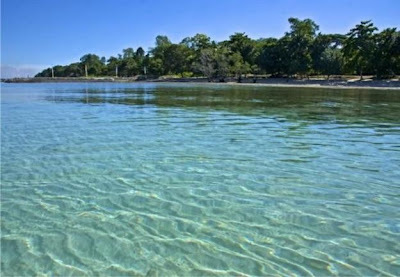 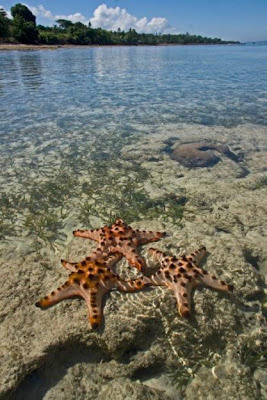 Playa Azalea’s private white sand beach is safe and suitable for wading and swimming as it is naturally blessed with a gradually sloping seafloor. 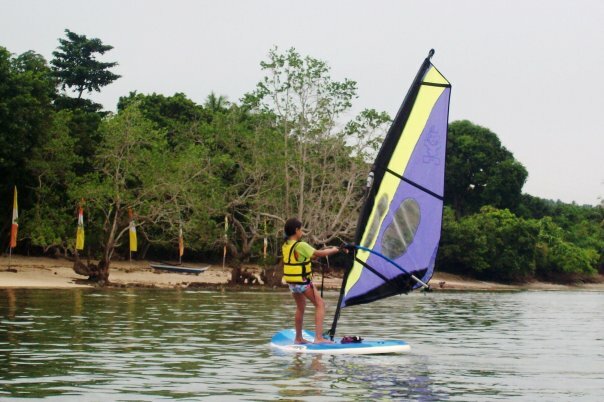 Its waters provide a safe and suitable environment for water-based activities, such as windsurfing. 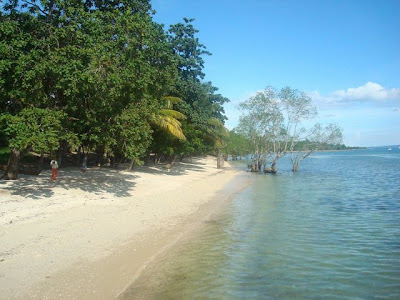 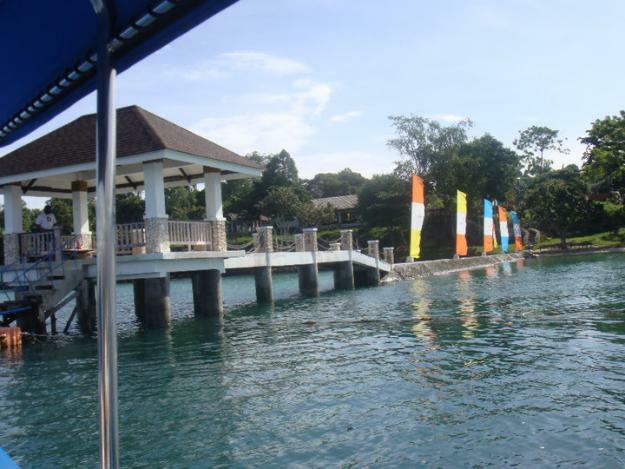 Playa Azalea has a private Jetty that serves as a jump-off point for watercraft to and from mainland Davao City. Located at Samal Island, this tropical paradise is the city’s newest leisure destination and most prestigious landmark where families and guests can truly relax and enjoy the Island’s balmy breeze, clear blue waters, lush greenery, private white sand beach, and scenic views of Davao Gulf, Davao City, and Mount Apo, the Philippines' highest peak, in a quiet and peaceful neighborhood. 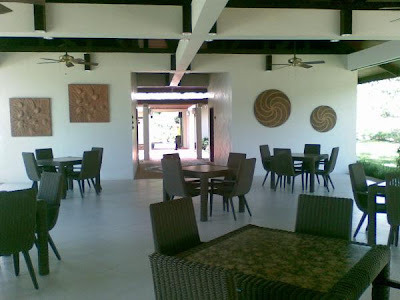 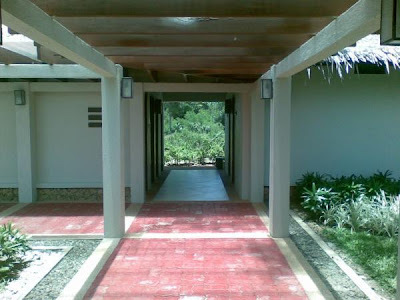 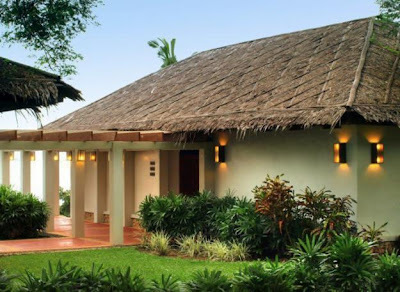 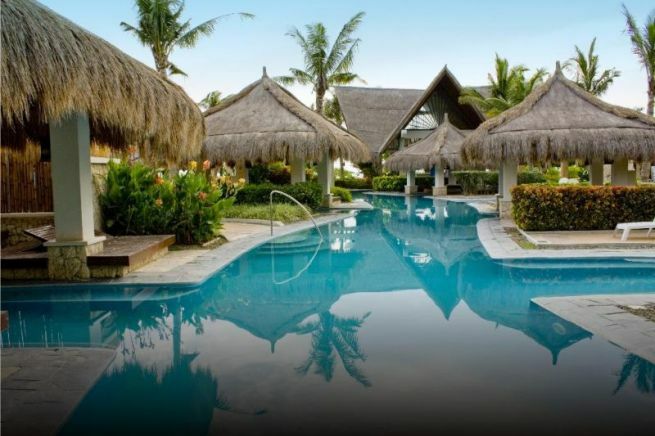 It has a Beach Club that is exclusive to its residents and is complete with river pool, cabanas, snack bar, a multi-purpose pavilion, infinity pool, basketball court, picnic area, view deck, and a greenbelt park. 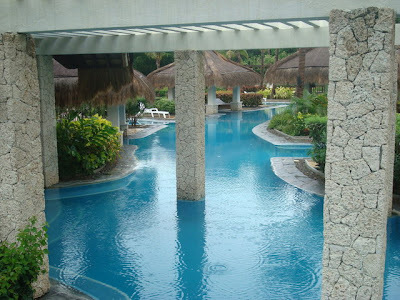 The River Pool is the very first of its kind in Samal and is part of the Playa Azalea Aqua Park. The Pool features an infinity edge, wet and dry cabanas, and a snack bar, among other amenities. 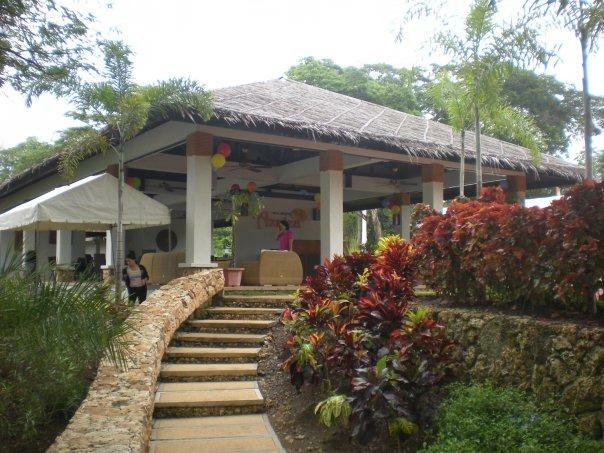 The Hilltop Clubhouse is an architectural landmark that is set along the ridge line. 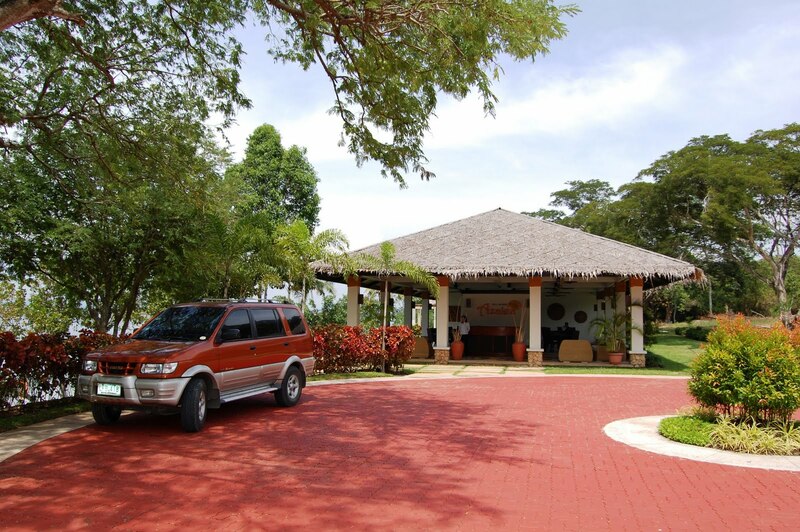 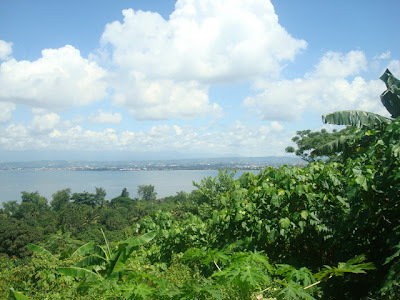 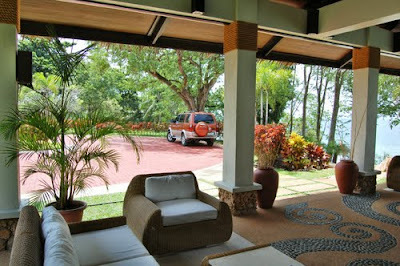 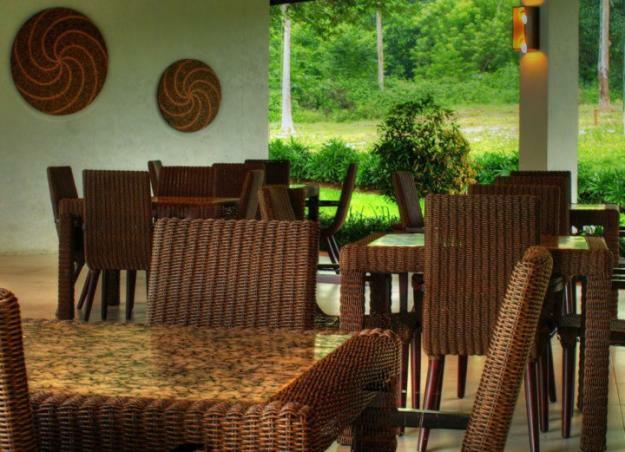 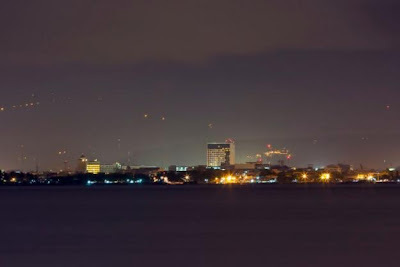 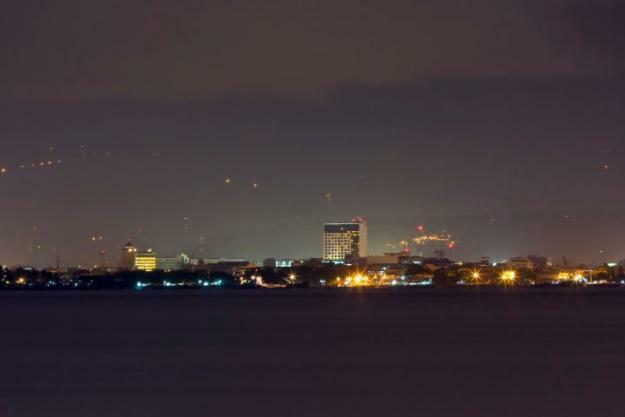 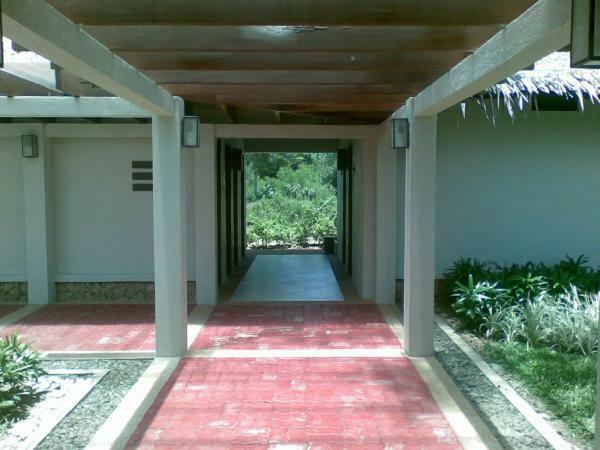 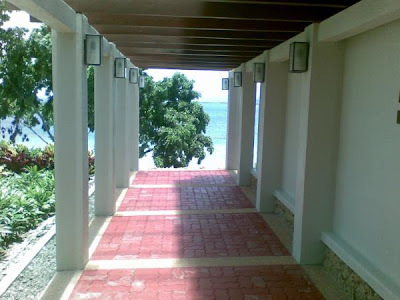 It provides an unobstructed views of Davao Gulf and the city of Davao. 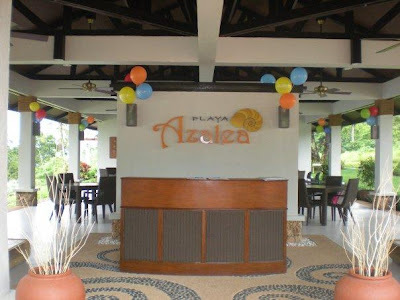 Aside from the Beach Club and Hilltop Clubhouse, Playa Azalea also features the Greenbelt Park, a perfect venue for biking, jogging, or picnics; a landscaped entrance, colorful flower pads, rotundas, a basketball court, a perimeter fence with pedestrian friendly sidewalks, centralized water supply, and a 24-Hour roving security. 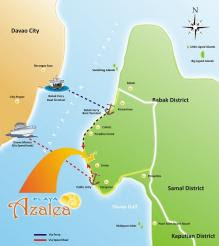 Via Babak Ferry - This is a 30 to 45 minutes ferry ride, and a 10 minute to Playa Azalea from Samal Island. 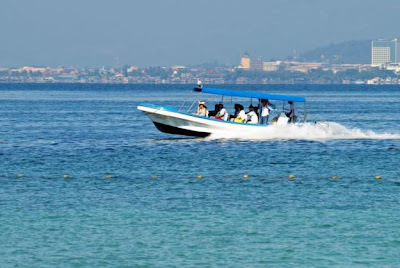 Via Speed Boat - A quick 10-minute speed boat ride from Davao Marina en route to Playa Azalea .